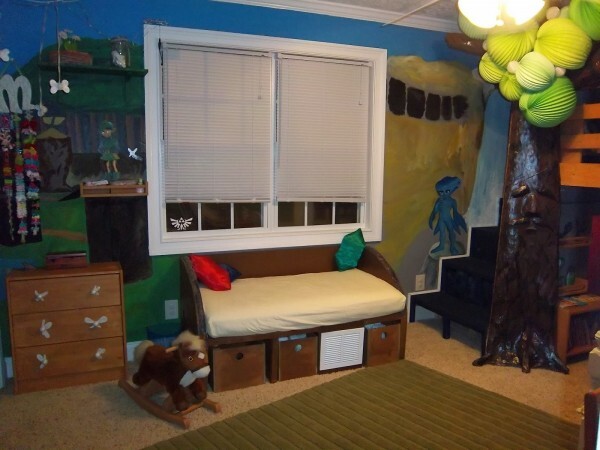 Back in June, I posted a picture and some video of an incredible Legend of Zelda: Wind Waker inspired nursery that one dad made which was mind blowing. 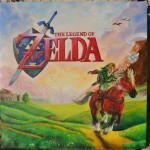 While that room stuck to the cartoony style that Wind Waker has, this amazing Zelda room has a style all its own. 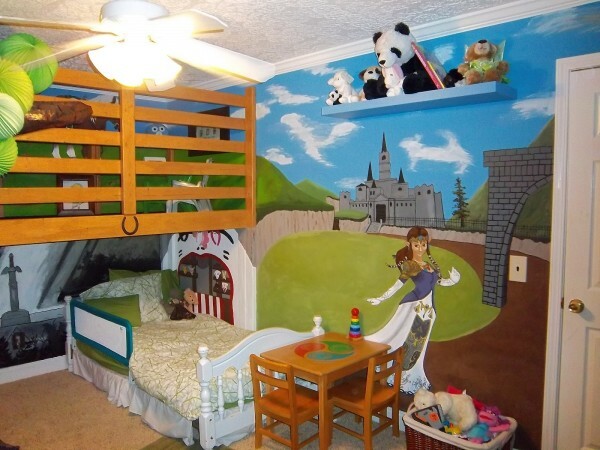 With a new baby on the way, Jessica and her husband had to move their toddler into a new bedroom so they could make room in the nursery for their new addition. 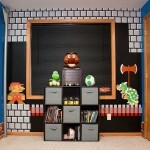 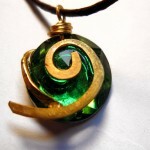 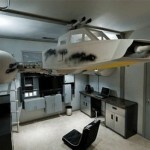 However, before move could take place, they decided to geek out the bedroom, Legend of Zelda style! 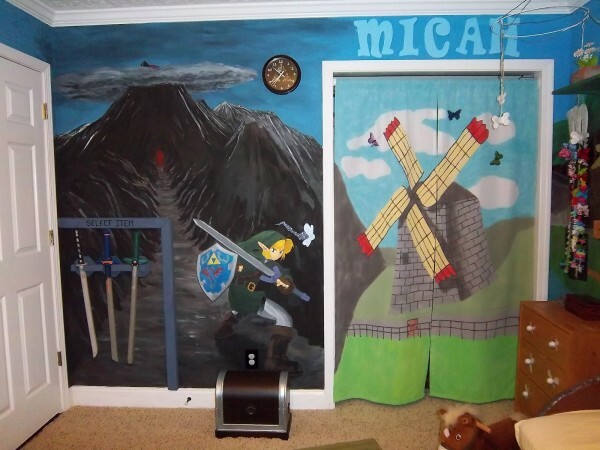 Every bit of this kids bedroom was given the Legend of Zelda treatment making it the ideal room for any Legend of Zelda fan! 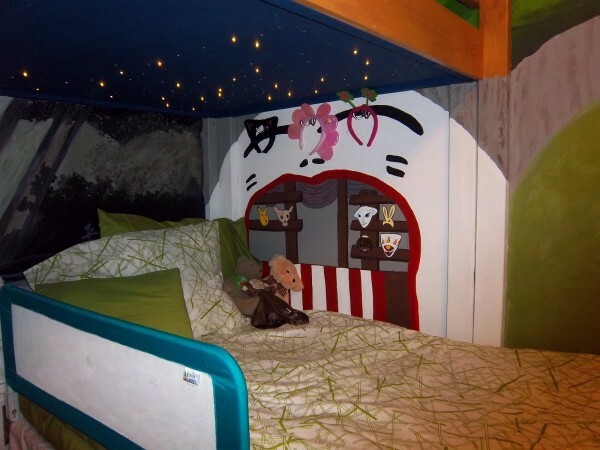 It features everything from beautifully painted Legend of Zelda inspired walls featuring areas and characters from the games to the Great Deku Tree as part of the bunk bed. 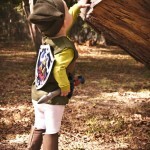 I have never been this jealous of a toddler before! 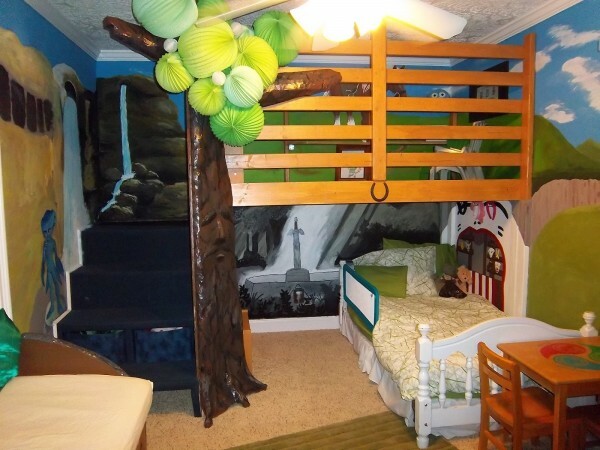 If you want all of the details about the room, the whole story and more pictures, make sure to hit up the source link below!